G13 Labs dates back to the late 1980’s in the north of the United Kingdom. This is where the original Agent set up an underground collective, which then made its way to Amsterdam where G13 Labs formed connections with various other experienced Agents. They have since then spread worldwide and have established their own cannabis seeds strains. G13 Labs provide a wide range of different strains that would satisfy the most accurate and hard to please connoisseurs. G13 Labs strains are loved for their impressive yield, fast flowering and their unbelievable taste and aroma. The flavours are so distinctive and unique that you will not want to ignore these strains. 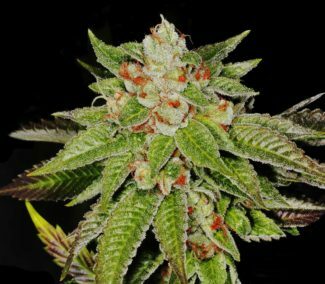 In fact the feminized Pineapple Express strain is G13 Lab’s best ever seller so don’t miss your chance to get your hands on one of the most famous strain in the cannabis seeds market and a whole range of top quality G13 Labs cannabis seeds!